The exhibition at the Kunsthalle Leoben (Austria) “Egypt. Last Pharaohs. From Alexander the Great to Cleopatra” is dedicated to two very interesting historical personalities: the great Macedonian general Alexander the Great and Cleopatra VII, the last Egyptian pharaoh. The exhibition opened on April 25 and will run through November 1, 2015. Over 200 objects, statues, reliefs, inscriptions and papyri, visualize art, culture and religion of this glorious time. 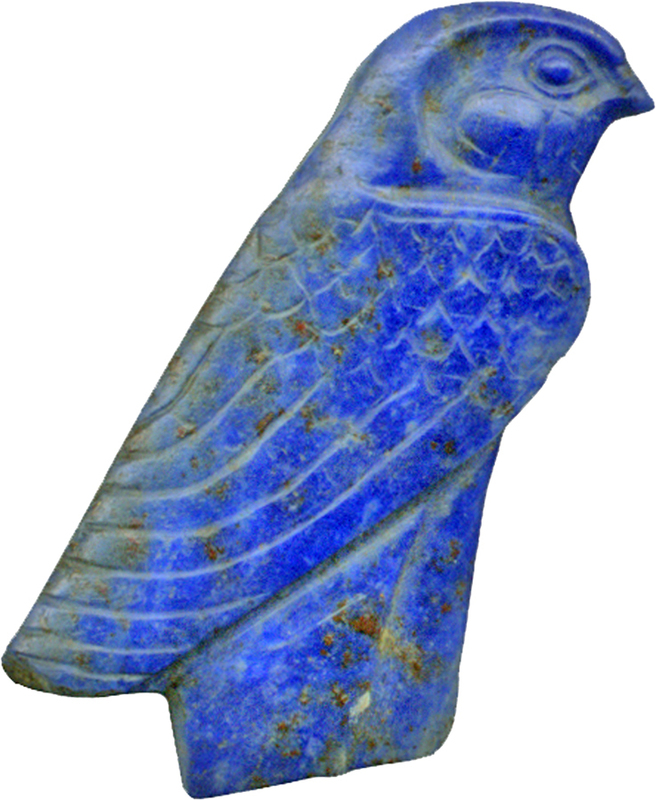 Visitors will have the chance to admire several Ptolemaic kings and queens. 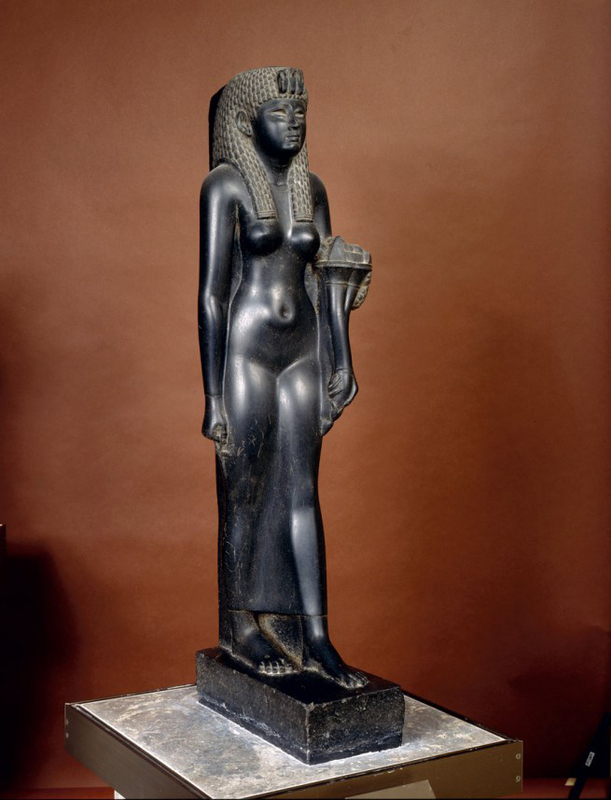 All exhibits illustrate the concept of art during the Ptolemaic period. But they also show the Greek influence. Numerous loans come from the most important Egyptian collections of international museums, including the Louvre in Paris, the Hermitage in St. Petersburg, the Egyptian collection of the Berlin State Museums, the Roemer-Pelizaeus Museum in Hildesheim, the Kunsthistorisches Museum in Vienna. 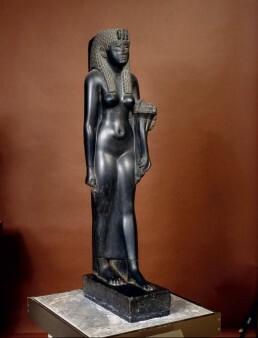 A highlight of the exhibition is the statue of Cleopatra VII, from the Hermitage in St. Petersburg.